Hi, my name is Jessica, and I am addicted to peanut butter. (In high school, my mom used to hide it from me. True story.) Although there are several ways I will eat peanut butter – I do have a favorite peanut butter snack! First, tortilla. Also acceptable: bagels, bread thins, rolls…. Then, the most important ingredient, peanut butter. It’s important that you have enough, but you also don’t want to go TOO crazy. I’m a creamy peanut butter person myself, so I cannot say if crunchy works or not – in fact, it may ruin the entire sandwich. Next, you’ll need cinnamon, and two packets of Splenda (or the sugar of your choice). Lightly sprinkle the cinnamon across the peanut butter – again, too much could completely ruin the sandwich. Then, layer on the Splenda. Too really take this to the next level, you can opt to heat it in the microwave for eight seconds. Yes, eight. I’ve tested it. You probably think I’m crazy, right? 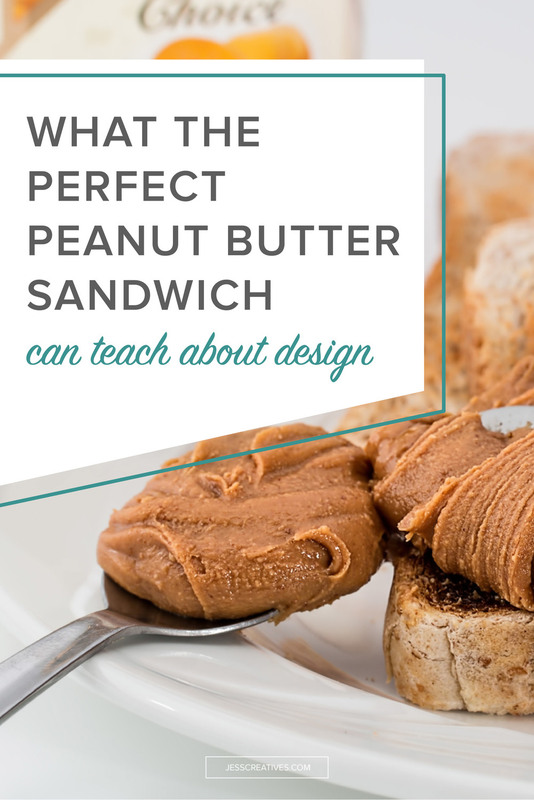 Why am I writing about peanut butter snacks on my blog? What does this have to do with anything?! You know what I think is crazy? The online presence of your organization is like a first impression for your audience. Your website, social media and blogs all have an affect, to some degree, on whether or not a potential client contacts you. Let’s go back to the peanut butter sandwich. Now, let’s say you accidentally use cumin instead of cinnamon, and your bread is stale. Completely different experience, right? The difference is in the details. The same can be said about visiting someone’s website. Literally, the world’s worst website. What does your navigation look like? Figure out what information the audience will want the most, and then divide it into sections. Is your site easy to read? 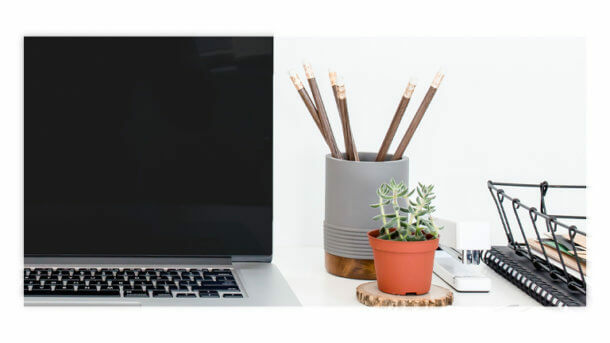 If your site has five tiny fonts and seventeen weird colors (making it hard to read), then it is very likely that your visitors will get frustrated and leave. 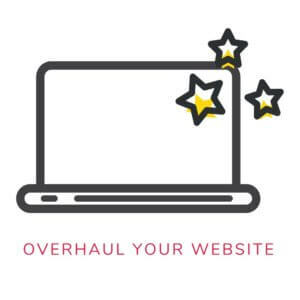 How cluttered is your website? Too many menus, buttons and graphics can be distracting. Make sure you give your elements some room to breathe. Say it with me… white. space. I know many bloggers have advertisements on their blog as a way to earn money. That’s great – but don’t let it crowd your content. I went to a blog last week, and there were SO many advertisements that I could barely see the HEADER. Fonts and colors are also important for bloggers! I know a lot of bloggers like to use pretty backgrounds and fun fonts since they just have this ONE page. 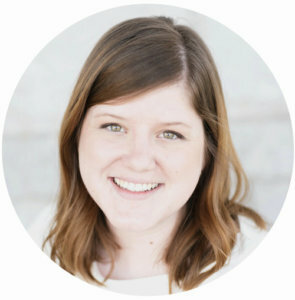 Using pictures in your blog is great, but don’t use full resolution photos! No one likes to wait for pages to load – and you don’t want to lose a visitor. On the other hand, this does not mean to use pixellated, thumbnail images. No one wants to see that either! Notice how all the buttons match? Click here to see more! I’m sure I sound like a broken record, but use quality images when posting on social media! Again, no one wants to see pixellated, thumbnail images. Make sure your profiles match your brand. You have the ability to make small tweaks to your profiles by uploading images or changing colors. Here’s a post that will give you all the dimensions you need for social media. Are you engaging with your followers? People will get tired of you just pushing your OWN content. Listen and engage with your followers, put out great content, and post consistently. Jackie Johnstone has great tips on this to help you get started! So, where do you stand? Have any ideas of what you need to work on? I would love to help you! Great post! I particularly was drawn to the social media review (biased, I know). I am constantly trying to get clients to review their social media platforms. Over time things have a tendency to evolve and what you THINK you’re posting is so totally different from the way it’s coming across. 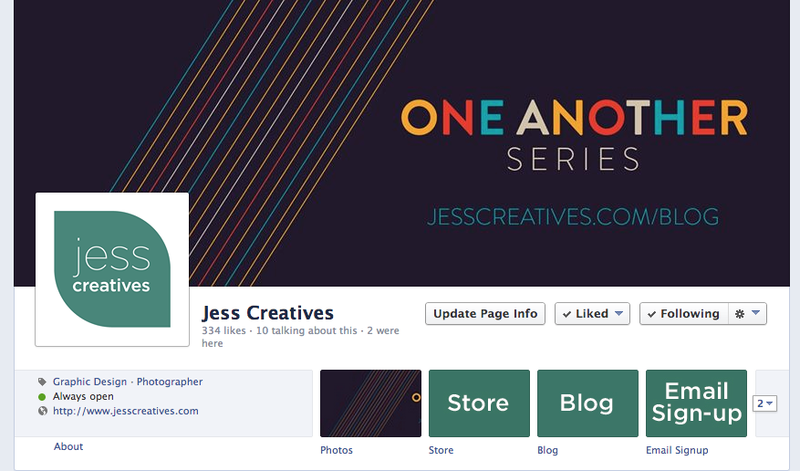 The images—from profile photos to cover photos—can become inconsistent, outdated, and bland. The same goes true for your overall internet presence. It’s important to invest in these things early and often. And, ummm… I love peanut butter! It’s really just so. good. Haha, great tips and love the connection to Peanut Butter. Luckily, I can buy it at my normal store in France now 🙂 You are so right about the real success is in the details! As a Mediterranean, I appreciate peanut butter in moderation. The sandwich sounded almost martian to me! But your fb page is a stunner, inspired! Love your graphic! And if everyone put half as much thought into their website as you do about peanut butter the entire internet would be a much prettier place. Also, I can actually SMELL peanut butter right now (and it’s not a bad thing). I do heat up my pb sandwiches for exactly 8 seconds, but it never occurred to me to add cinnamon and Splenda. Now I’m curious. Great tips and I have a crush on your Facebook page. Looks amazing! Hahaha love the world’s worst website!! I really like the metaphor. Great post. Thanks!